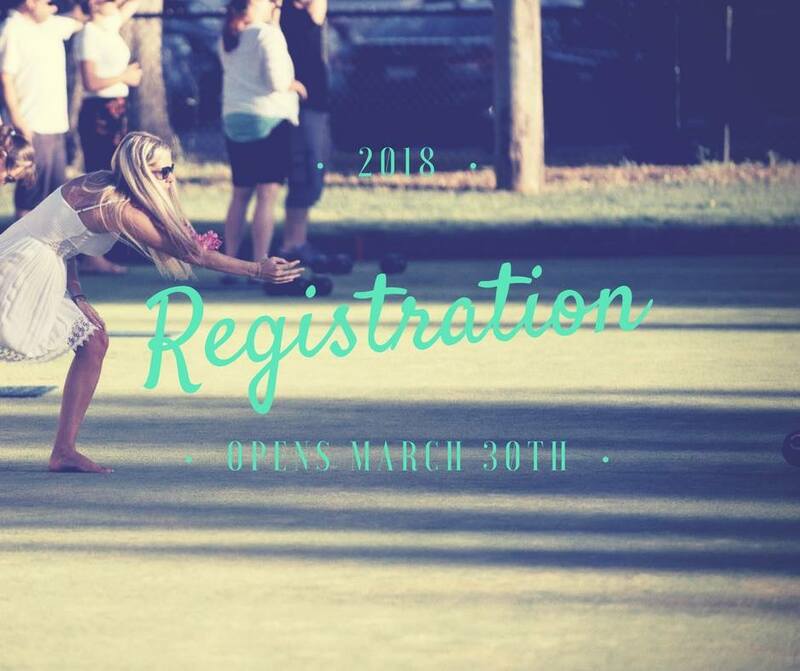 Kelowna BC — The 4th annual lawn bowling fundraiser — On The Lawn — will open its team registration at 9am on March 30th. The event, in its fourth year running and proudly powered by BDO, raised over $23,000 for Kelowna-based charity, Elevation Outdoors in 2017. This year, On The Lawn brings you the same quality event where teams of four head down to the Kelowna Lawn Bowling Club, step back in time, roll some bowls and have a truly awesome time. The fundraiser takes place over three consecutive Thursdays starting July 26th where all proceeds will go towards helping underprivileged youth participate in outdoor sports programs native to the Okanagan — such as snowboarding, mountain biking, sailing and climbing. “BDO is delighted to be partnered with On the Lawn again to offer this extremely fun community event to young area professionals. We actively look to support the events and activities our clients and employees care about – this event and cause tick both boxes,” stated Mike Gilmour, BDO Office Managing Partner. The funds from 2017’s On The Lawn powered by BDO continued to make a significant impact for Elevation Outdoors. A portion of the money raised by the event is now allocated to support each of the programs for 2018, which will all see an increase in the number of young people participating. Contributions from OTL have also helped secure additional grant money. The expansion of Elevation’s programs is a direct result of the success of OTL in previous years; as a large portion of the money from the first two years went towards securing the purchase of a mini bus. With the bus, Elevation Outdoors can accept more youth into their programs, generating a greater impact in the Kelowna community. On The Lawn powered by BDO is an event aimed at those in Kelowna’s growing young professional community who are interested in trying out something new — all while making a difference in their community. Due to the popularity of the previous years’ events, the 26 available team spots are expected to fill quickly. Teams can register for On The Lawn starting Friday, March 30th at 9am. Designed for young professionals in Kelowna, On The Lawn powered by BDObrings three evenings of entertainment, networking and socializing in the form of a lawn bowling tournament and finale party. Starting July 26th, they invite Okanagan fun-seekers to step back in time, roll some bowls, sip a cool beverage, and have a truly awesome time. 26 teams of four will bowl it out each week. On The Lawn will provide bowls, music, BBQ, wine, beer, and cocktails, all at Kelowna’s downtown, lakeside, sun-drenched Bowling Club. All proceeds go to our chosen charity, Elevation Outdoors. Kelowna based Elevation Outdoors’ mission is to enhance the lives of underprivileged youth via participation in specially designed outdoor sports programs such as skiing, sailing, and climbing. All programs are offered free of charge to eligible youth as Elevation Outdoors believes that no young person should be denied the potential to discover an outdoor sport or pursuit that can help keep him or her motivated, healthy, and happy in life. Support: (Verb) To give assistance to, enable to function or act.